Please note these are downloadable PDFs. 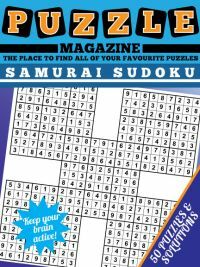 If you prefer to purchase a physical Book of Samurai Sudoku Puzzles, please visit our Samurai Sudoku Book page, containing 50 5-grid samurai and 50 5-grid samurai star puzzles. Sudoku is a puzzle that is loved by many around the world. 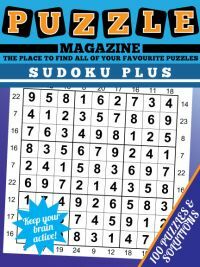 The pure logic on offer from this puzzle and the range of difficulties available means that there is always a sudoku puzzle to fit the time you have available, whether you want something easy that takes just a few minutes or a much harder puzzle that will have you racking your brains for longer. 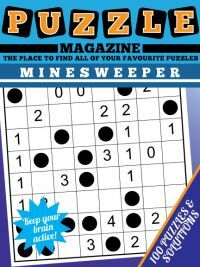 However, the standard sudoku puzzle seen throughout newspapers and magazines is 9x9 in size. But what about when you want a really big challenge? Well, then the answer just has to be samurai sudoku. 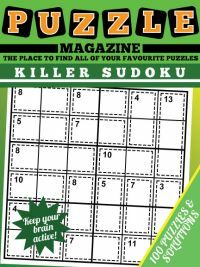 Unfortunately in a publication there will tend to only be one or two samurai sudoku, if any. And it can become expensive buying lots of magazines for a few samurai here and there. That's where samurai sudoku puzzle magazine comes in! 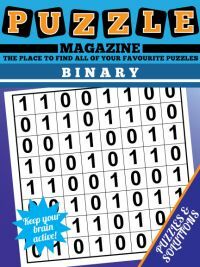 It contains 50 puzzles, and they are all laid out one a page so that there is plenty of space for you to write in pencilmarks, as is usually required when solving these puzzles. If you are not familiar with the rules, there are five grids that each overall on one box region. You need to place 1 - 9 once per row, column and 3x3 box in each of the grids of the samurai puzzles. Remember to use information in each overlapping region to help you solve the puzzle by narrowing down the options in the relevant regions of the two puzzles that share that region; sometimes these are key to making progress. 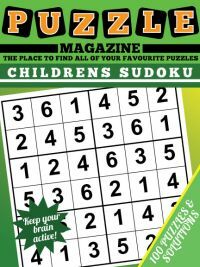 To play a sample puzzle from the magazine, then view the sample samurai magazine page.